Pandu Hunts the Deer Couple. The stories of Mahabharata continues. 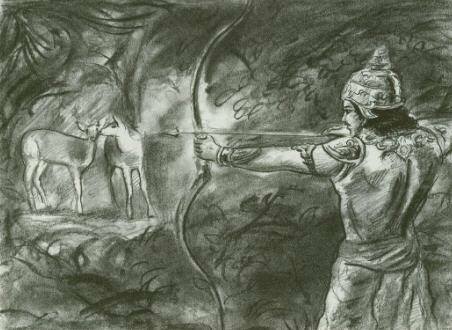 In this episode we learn about the birth of the Kuru princes, the Pandavas and the Kauravas. We also learn about the tragic death of King Pandu caused by a curse from the dying sage Kindama. Audio engineering and sound design by Avi Ziv.